Friday, October 12 at 3:00pm | Frankenstein and Medical Ethics: A Panel with Faculty from Notre Dame and Indiana University School of Medicine-South Bend (IUSM-SB). This event is part of Operation Frankenstein, a semester-long series of interdisciplinary events taking place at the University of Notre Dame to celebrate the bicentennial of Mary Shelley’s novel. Tuesday, October 23 at 4:00pm | Public Lecture: “La primera entrada al Río de la Plata: Maldonado y su historia” / “The First Entry to the Rio de la Plata: Maldonado and Its History” by Silvia Guerra (Uruguayan poet and scholar). 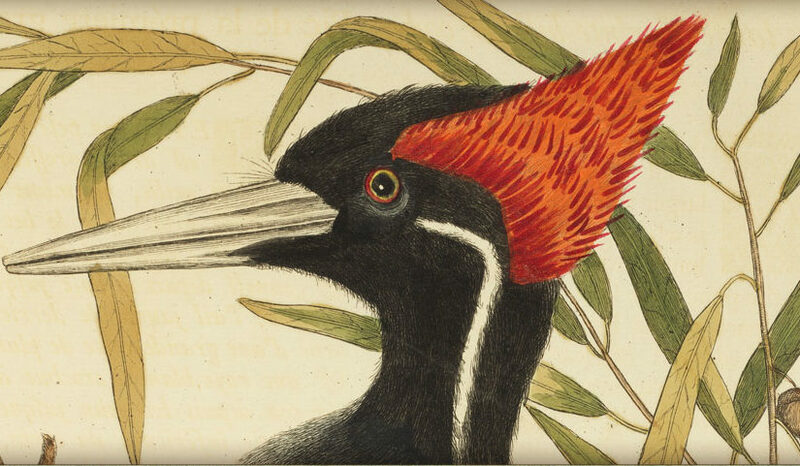 Wednesday, October 24 at 4:00pm |Un mar en madrugada / A Sea at Dawn: Bilingual Reading by Silvia Guerra and Jesse Lee Kercheval. Thursday, October 25 at 5:00pm | Italian Lecture: “Primo Levi e Dante: quattro casi (più o meno noti)” / “Primo Levi & Dante: Four Cases (More or Less Known)” by Fabrizio Franceschini (Pisa). Sponsored by Italian Studies at Notre Dame. Thursday, November 8 at 5:00pm | The Italian Research Seminar: “Fascist Im/Mobilities: A Decade of Amedeo Nazzari” by Alberto Zambenedetti (Toronto). Sponsored by Italian Studies at Notre Dame. The exhibit In Solzhenitsyn’s Circle: the Writer and his Associates runs through the end of the semester. 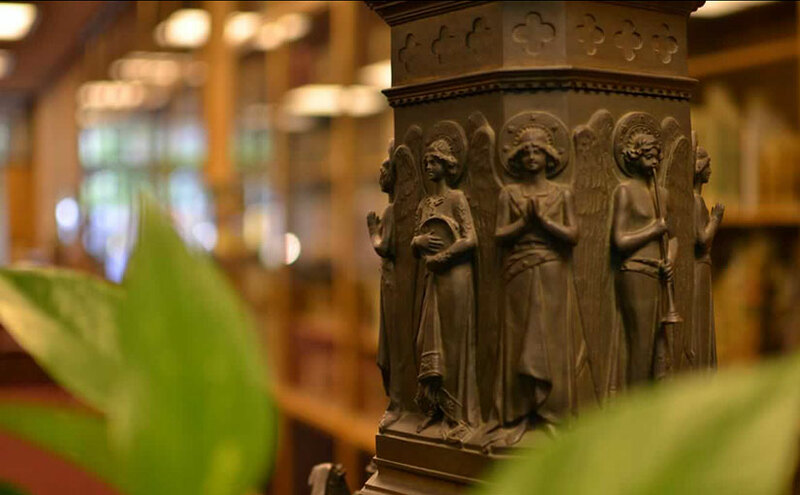 The exhibit will be open special hours during the Notre Dame Center for Ethics and Culture’s 19th Annual Fall Conference “Higher Powers” (November 1–3, 2018). The current spotlight exhibits are Frankenstein 200 (August – December 2018) and A Modern Prometheus: Balancing Science and Ethics (September – October 2018). Fall Break (October 15-19, 2018). 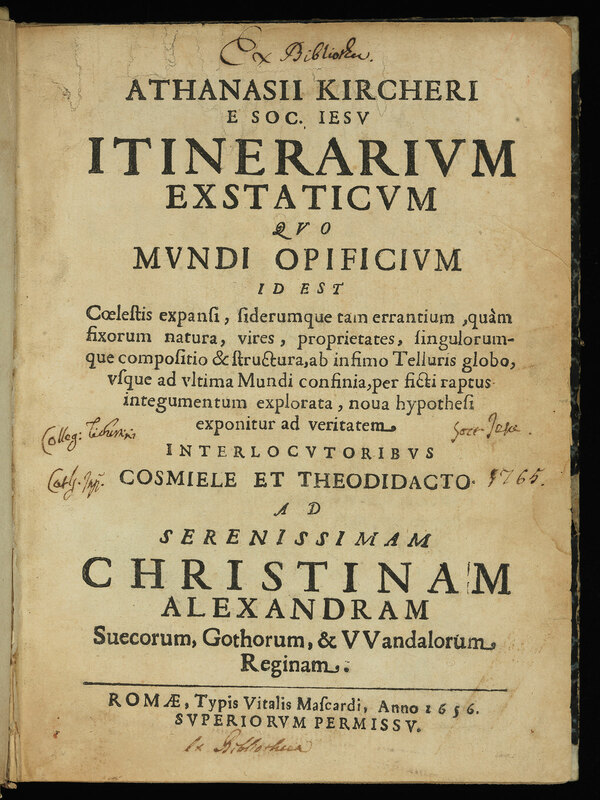 Hesburgh Libraries have just acquired the first edition of an important work on astronomy by the early modern Jesuit polymath, Athanasius Kircher (1602-1680), entitled Itinerarium exstaticum quo mundi opificium (Rome, 1656). 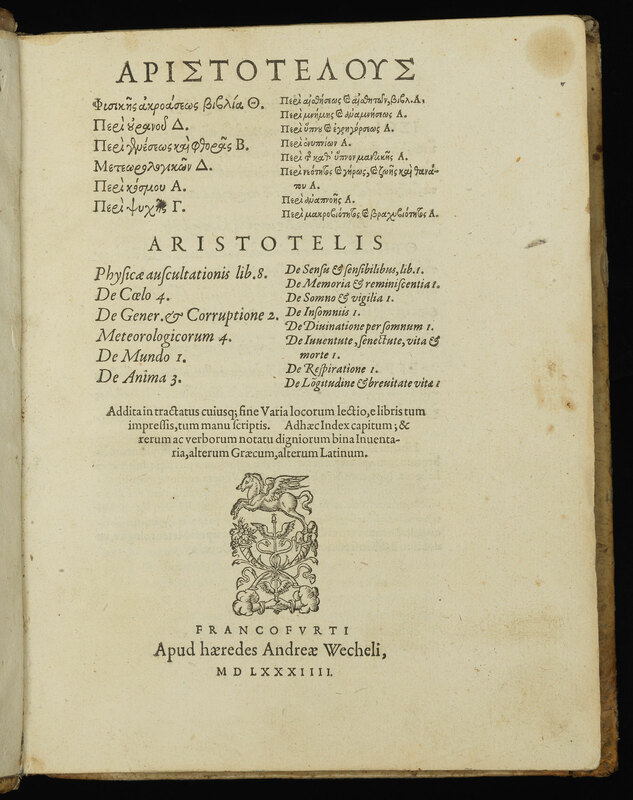 The work generally defends the theories of Tycho Brahe, who combined elements of both the Ptolemaic and Copernican views of our solar system. 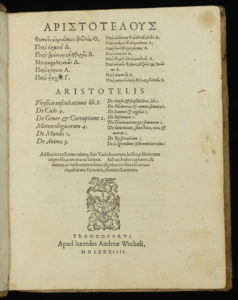 Although the Jesuits had officially adopted Brahe’s cosmology by this time, the work apparently ran afoul of sixty-five theses listed in their own Ordinatio pro studiis superioribus, issued in 1651. 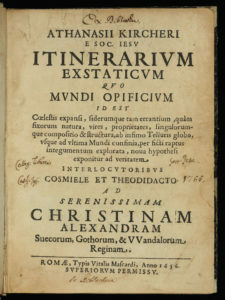 These difficulties led to a second edition being published in 1660 (Iter extaticum coeleste). 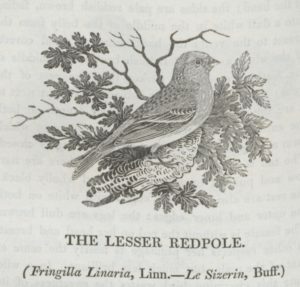 This revision accomplished by Kircher’s friend, Gaspar Schott, contained twenty-seven pages of apologetics. 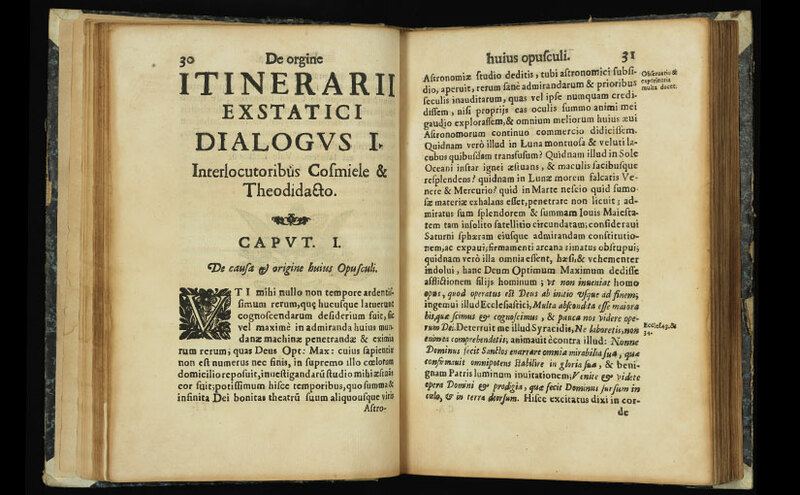 Our Medieval Institute Library holds a 2004 facsimile of the Iter, so that now—with both editions available here at Notre Dame—scholarly comparisons of both works are possible. 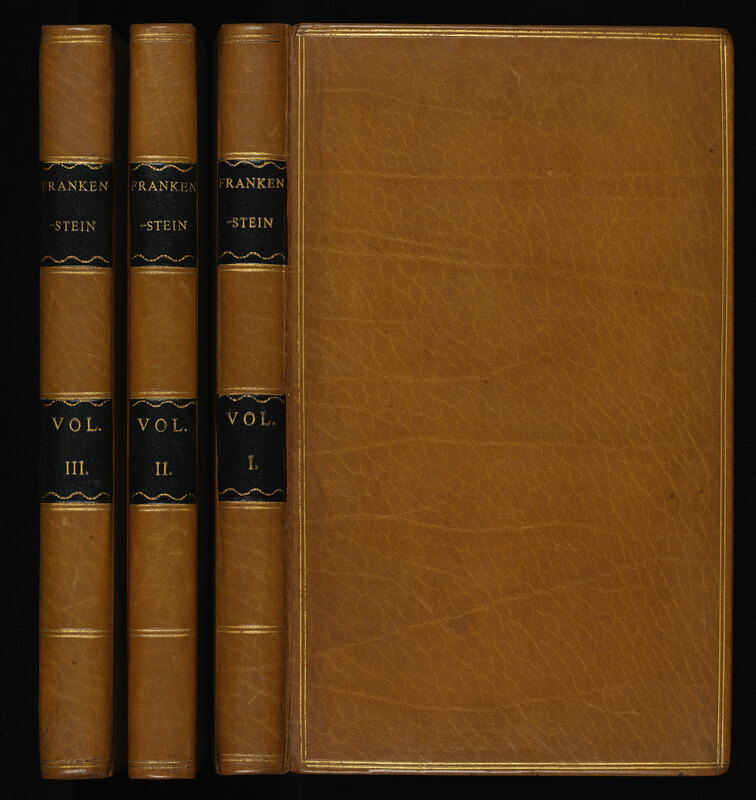 A fine, first edition of one of the most influential works of European literature and the most taught novel in universities—Mary Shelley’s Frankenstein—enhances our European literature collection. 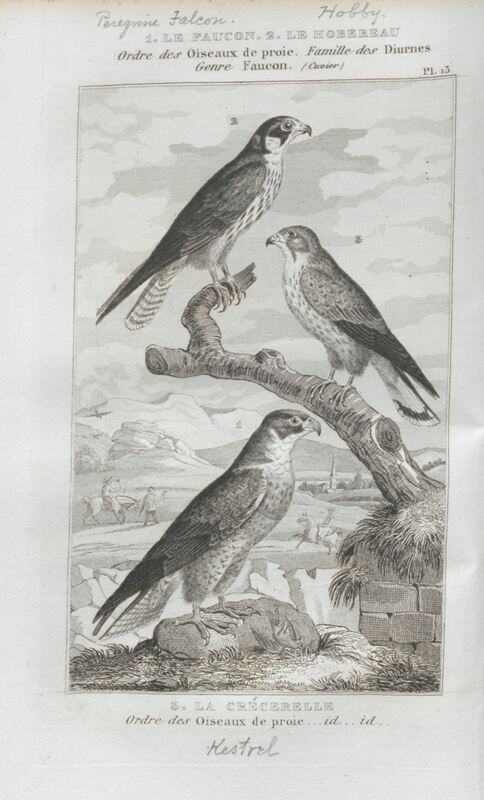 The stunning volumes now complement our holdings of the first illustrated edition (third overall edition) published in 1831 by Colburn and Bentley and the first American movie tie-in edition printed by Grosset and Dunlap in 1931. 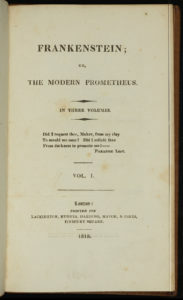 Shelley’s novel was first printed anonymously in three volumes in 1818 for the London publishing firm Lackington, Hughes, Harding, Mayor, and Jones in an edition of 500 copies. RBSC’c set is tastefully bound in contemporary style in 20th-century tan, smooth morocco. 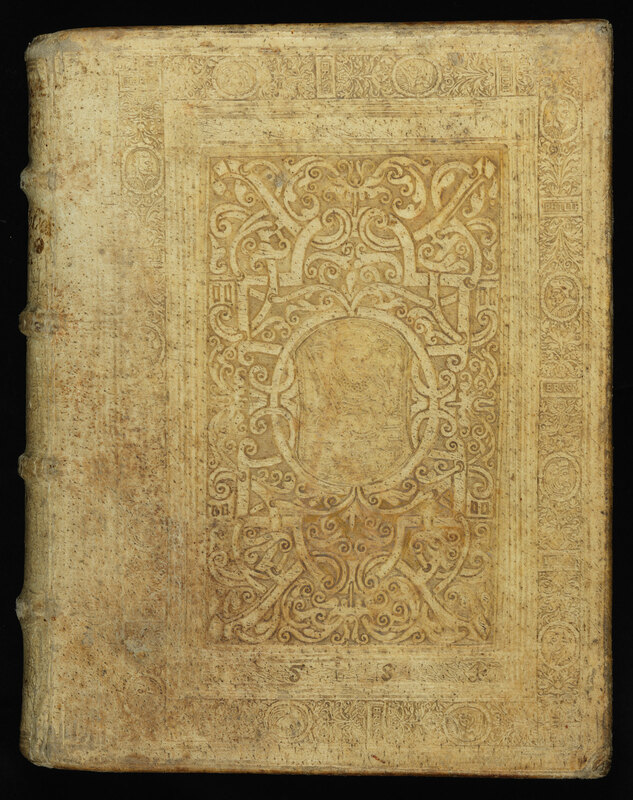 Spines are gilt-ruled in compartments with black morocco title labels and the sides are bordered with a double gilt rule. The acquisition of the first edition of Frankenstein was made possible by the Hesburgh Libraries, a Nanovic Institute for European Studies Library Grant, the Department of Political Science (Notre Dame), and Professor Eileen Hunt Botting in memory of her brother, Kevin E. Hunt. 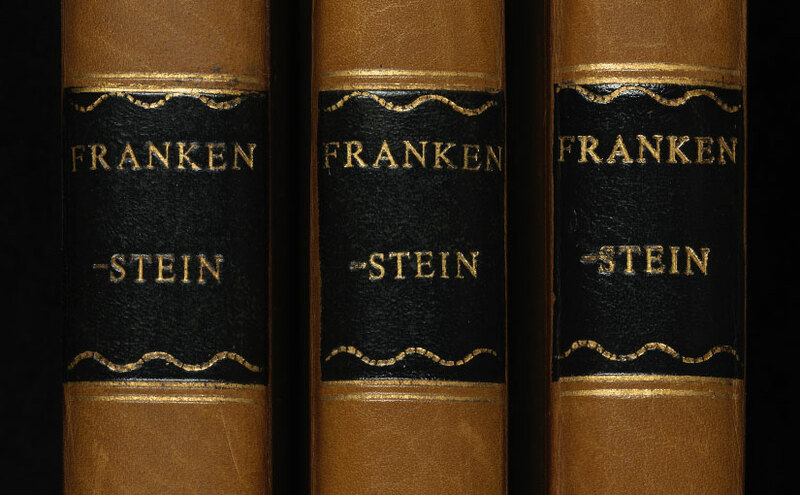 Mary Shelley’s 1818 Frankenstein will be the centerpiece of a spotlight exhibit, It’s Alive! 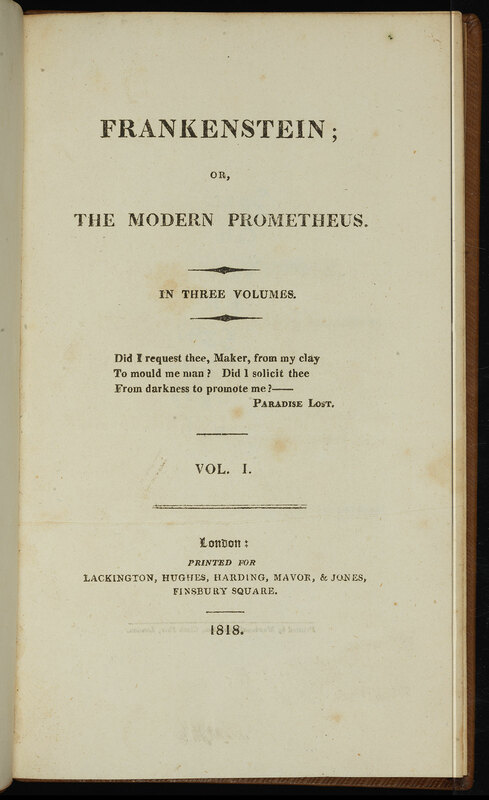 Frankenstein in the Arts and Sciences, in Special Collections in Fall 2018. The exhibit will be part of a series of campus-wide events celebrating the bicentennial of Frankenstein. Special Collections will also host a multidisciplinary panel discussion on Friday, October 19, 2018 with faculty from both Indiana University School of Medicine at South Bend and the University of Notre Dame exploring Frankenstein’s relevance to 21st-century medicine and medical ethics. Recently acquired is volume three of Friedrich Sylburg’s authoritative Greek edition of Aristotle’s works. 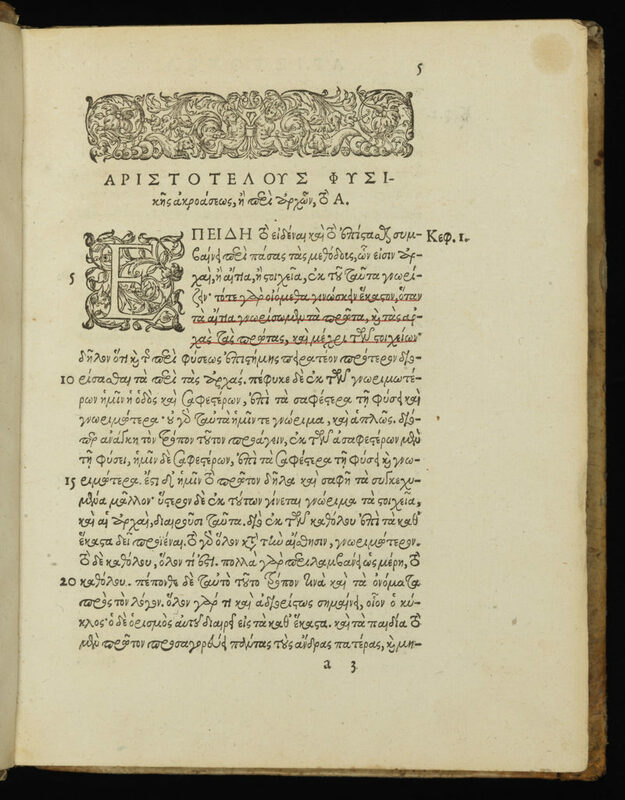 Printed in 1584 in Frankfurt by Andreas Wechel, this volume contains Physikēs akroaseōs biblia 8, Peri ouranou 4, Peri geneseōs kai phthoras 2, Meteōrologikōn 4, Peri kosmou 1, and Peri phychē 3. 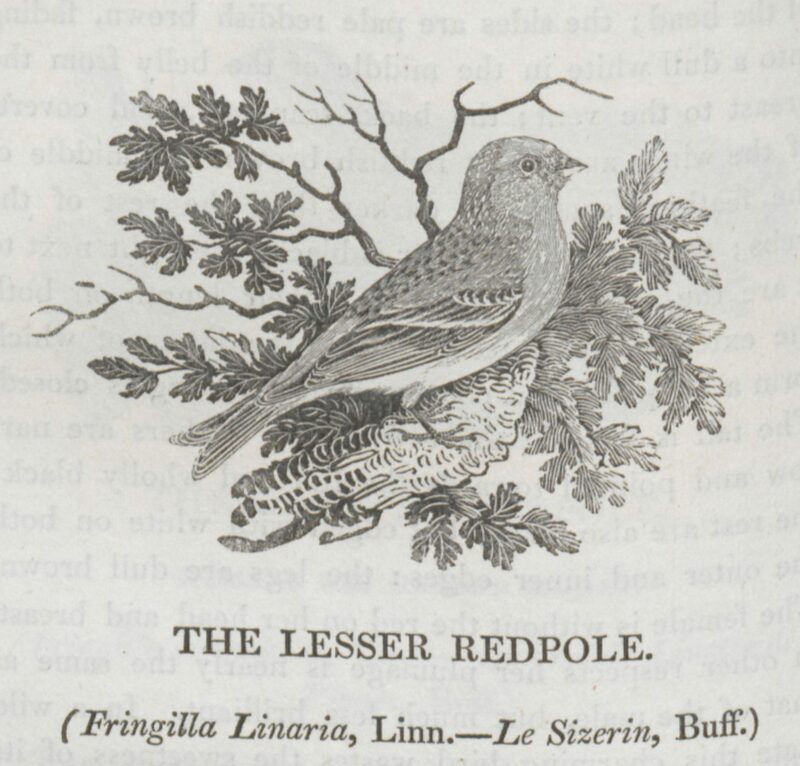 The volume is bound in contemporary, blind-stamped pig skin over boards. 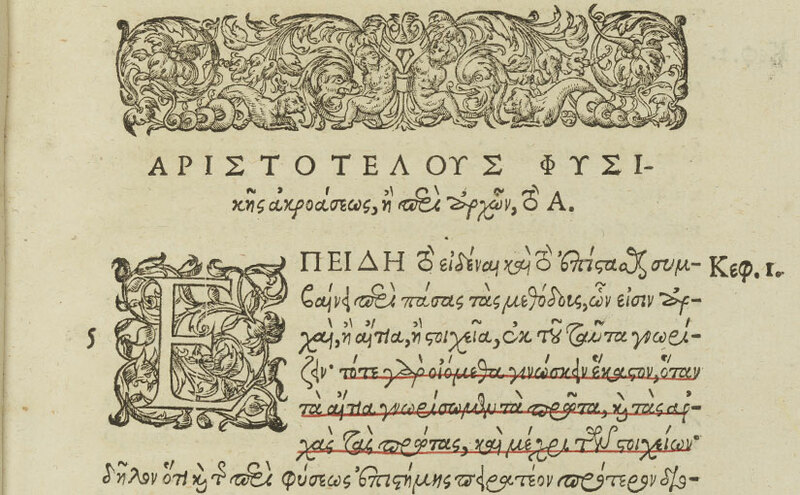 On the front is a central medallion with the bust of Ludwig the Pious, surrounded by a knotted foliate pattern and border with medallions of noted humanists including Erasmus, Martin [Luther], John [of Saxony], and Philip [Melanchthon].